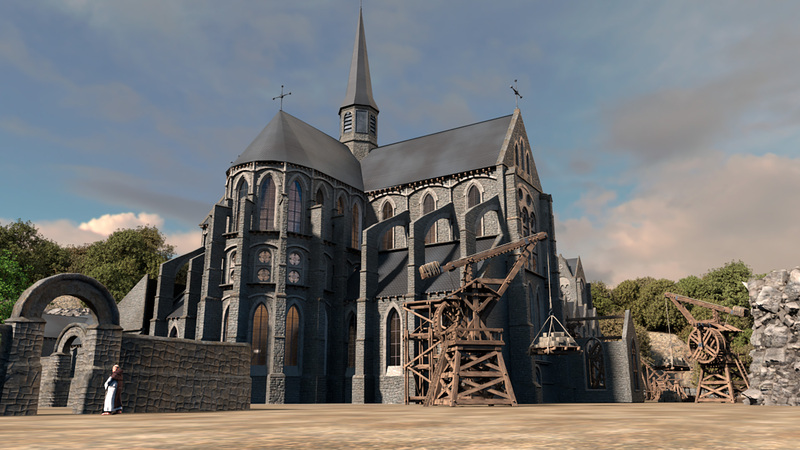 Not far from Brussels, this historic site opposite the site of the Battle of Waterloo, the Abbey of Villers-la-Ville is the largest abbey open to the public in Belgium. 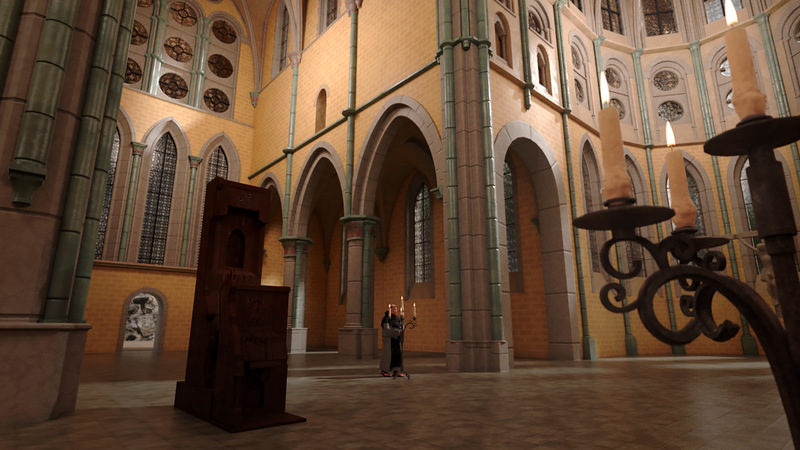 The visits of the Abbey of Villers propose, among others, 4 views in augmented reality: the cloister, the church, the abbey palace and the work yard. The audience will experience an immersive experience at the forefront of technology. The classic audio guide tour “in complete freedom” and the visit “in which you are the hero”. Very rich in features, with games and animations (virtual reality, augmented reality, video, etc. in each season) and an adventure through the centuries! A proposal of 44 Screens and Biplan: 44 Screens studio and the Biplan agency have come together to create a journey using tactile tablets where history rubs shoulders with stories, where stories and legends come to life.